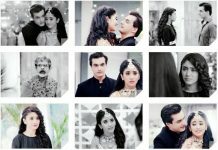 Poorva gets the pictures of Monty and Kaira’s Roka. She gets a huge shock. She was marrying Monty as she was in love with him. She can’t believe that Monty has announced his marriage with Kaira. She sheds tears. Pankti finds Poorva broken down. She asks Poorva the matter. Poorva shows the pictures to Pankti. Pankti also gets a shock. She tries to console Poorva. Pankti tells Poorva that she will talk to Monty, she will meet Kaira and tell about her. She assures to make things fine. Poorva says everything is over, Monty didn’t value my love and went away from me. Pankti asks Poorva why did Monty do this, why did they have a fight. Poorva tells her the misunderstandings that created a rift between them. Pankti wants to unite Monty and Poorva. She feels if she tells everything to Aparna, things may get better. She calls Ahaan to know about the matter. Ahaan tells her that he is very happy for Kaira, but he didn’t know the guy is Monty. Ahaan has promised Kaira that he will support her love story. He can’t help Pankti, since its Monty’s decision. 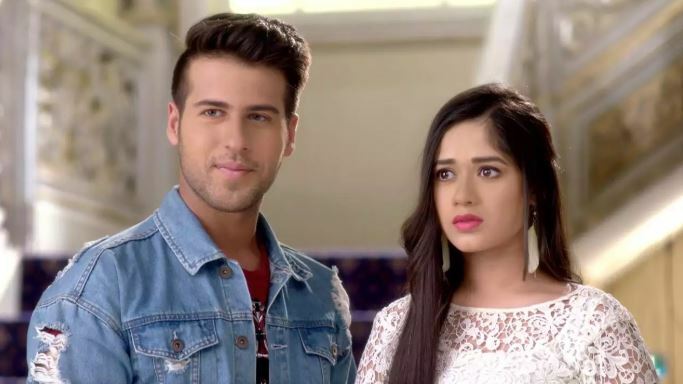 He prefers to support Kaira’s happiness, while Pankti worries for her sister. Pankti doesn’t want Poorva’s life to get ruined. They have a conflict for their sisters, which brings happiness for JD.